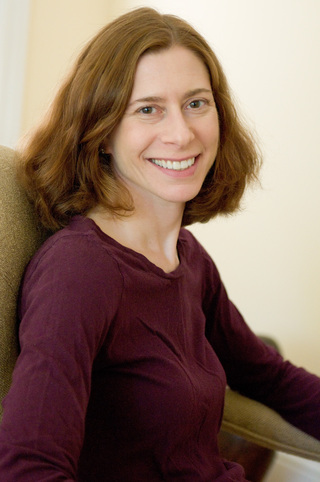 Ariel Balter earned a BA in psychology from Bryn Mawr College and an MA and PhD in English from Tufts University. She taught English and writing at various universities, colleges, and high schools, presented papers at academic conferences, and published several academic essays, including an article on Edith Wharton and one on James Weldon Johnson. 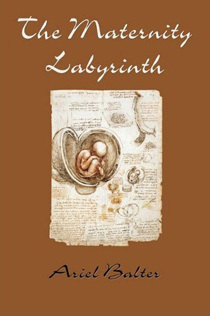 Her memoir, The Maternity Labyrinth, was published by Plain View Press in 2010. Ariel has recently completed a novel, Yeshiva Girls, for which she is seeking an agent and publisher. She is a regular reviewer for New York Journal of Books. Ariel lives in California with her husband and daughter. The Maternity Labyrinth is about Ariel Balter's many attempts and failures to have a baby using a wide variety of Assisted Reproductive Technologies. "The Color of Money in The Autobiography of an Ex-Colored Man"